Today In Science History - December 6 - Aluminum or Aluminium? Home » Science Notes Posts » Science History » Today In Science History – December 6 – Aluminum or Aluminium? 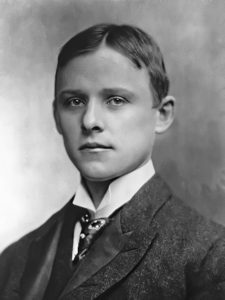 Today In Science History – December 6 – Aluminum or Aluminium? December 6 is Charles Martin Hall’s birthday. Hall was an American chemist who discovered a method to extract aluminum from alumina (aluminum oxide). Hall used electric current to separate the aluminum metal. Before this process, aluminum was difficult to isolate as a metal. The cost of pure aluminum metal was higher than gold. Aluminum was sometimes known as the “Metal of Kings”. Hall’s process was simple, inexpensive and revolutionized the use of the lightweight metal. Hall also has a role in the spelling difference of the element between the United States and the rest of the English speaking world. English chemist Humphry Davy originally named the element alumium after the mineral alumina and later changed it to aluminum. Other chemists felt the name did not conform to the -ium suffix of other elements Davy named. No standard was set and both spellings, aluminum, and aluminium appeared in scientific journals throughout the 19th Century. In the United States, the -ium spelling was dominant and even appeared in Webster’s Dictionary in that form. In 1888, Hall was advertising his new technique and created a handbill describing his methods. This handbill contained the the -um spelling for aluminum. It is generally believed this was an accidental misspelling. Since this process was so revolutionary, the spelling stuck in the American press and people who began working with the metal. By 1926, the American Chemical Society officially adopted aluminum as the “proper” spelling in their publications. The IUPAC, the organization responsible for the naming of elements lists both spellings as acceptable. 1920 – George Porter was born. Porter was a British chemist who shares half the 1967 Nobel Prize in Chemistry with Ronald Norrish for their research into very fast chemical reactions. They used pulses of light to increase the number of free radicals in some organic compounds to determine the intermediate steps to perform these reactions. 1900 – George Eugene Uhlenbeck was born. Uhlenbeck was a Dutch-American physicist who proposed the idea of electron spin with Samuel Abraham. Electron spin is the fourth quantum number and describes an intrinsic angular momentum of an electron. Spin can have one of two values, typically called spin up or spin down. 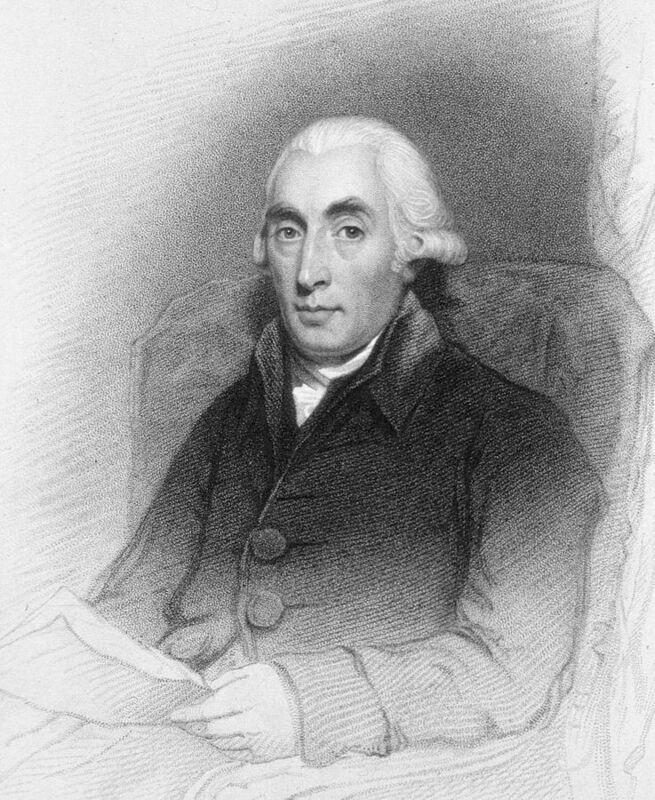 He is also known for the Ornstein-Uhlenbeck process that describes Brownian motion in a fluid with friction. 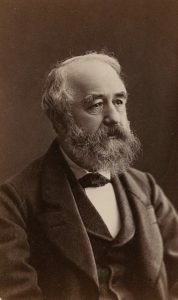 1893 – Johann Rudolf Wolf died. Wolf was a Swiss astronomer who discovered the sunspot cycle discovered by Heinrich Schwabe had a period of 11.1 years and was linked to geomagnetic activity on Earth. During his research, he developed a method of measuring the activity of sunspots known as the Wolf sunspot number that is in use today. 1863 – Charles Martin Hall was born. 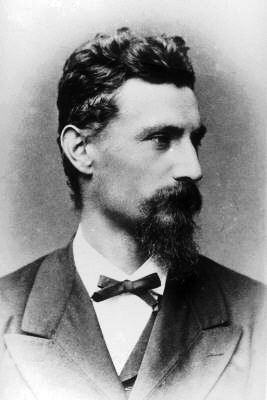 1848 – Johann Palisa was born. Palisa was an Austrian astronomer who is considered to be the most successful visual discoverer of asteroids. He discovered 122 asteroids, many using only a 6-inch refracting telescope. 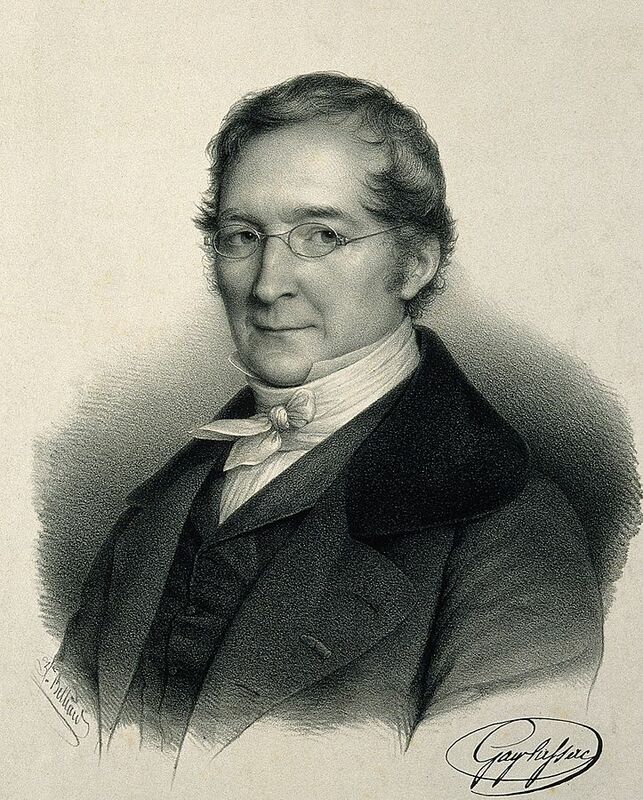 1778 – Joseph Louis Gay-Lussac was born. Gay-Lussac was a French chemist who stated two ideal gas laws: Charles’s Law and the Law of Combining Volumes. He discovered the element boron. He also established a standard for measuring alcohol content in water called ‘degrees Guy-Lussac’. Leblanc was a French physician and chemist who developed a process to convert salt (sodium chloride) into soda ash (sodium carbonate). His process greatly reduced the cost of soda ash, used as an alkali ingredient for soap, paper making, and glassworks. This process replaced the previous source of wood ashes and was used extensively throughout the 19th Century until replaced by the Solvay process.